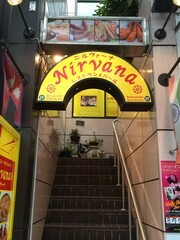 Nirvana is located Odori shopping arcade in Morioka. 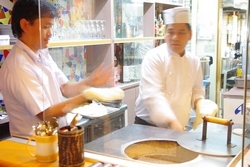 Our shop is near the business district. 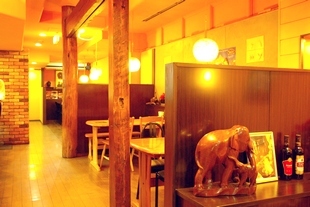 Every day to visit as many office workers,and also many students and families comes the store for lunch or dinner. 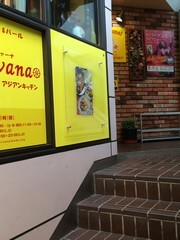 You can enjoy Belly Dance Show at the store.It can be seen only here.the dance show really come alive every time. 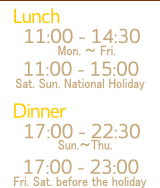 : If you visit us by car, so thank you to the pay parking available nearby. Please rise to the second floor you pass through the yellow sign. 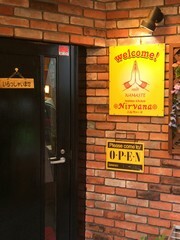 Further forward and looking at the window of the store decorated with exotic ornaments, you will see the entrance to Nirvana. Here is the map on Google Maps. Please feel free at any size scale button.